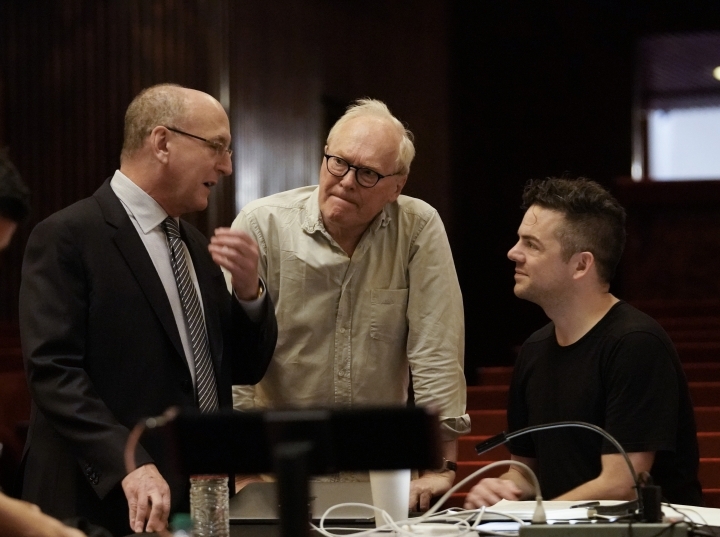 NEW YORK — American composer Nico Muhly is used to breaking records when it comes to having his works performed at the Metropolitan Opera in New York City. Ten years ago, at age 27, he was the youngest composer to ever be commissioned to write a piece for the Met's stage, an opera called "Two Boys." Now he's back with another opera, "Marnie," that makes him the first person in more than half a century to be commissioned twice. Muhly has been attending all the performances of "Marnie," based on the same novel that inspired an Alfred Hitchcock movie. But he watches from backstage because, he says, "seeing it from the house would make me very anxious ..."
The final performance this Saturday will be broadcast live in HD to movie theaters worldwide.